The Masters schedule for the final round is taking a major shift, and the leaders will be teeing off more than six hours earlier than usual. 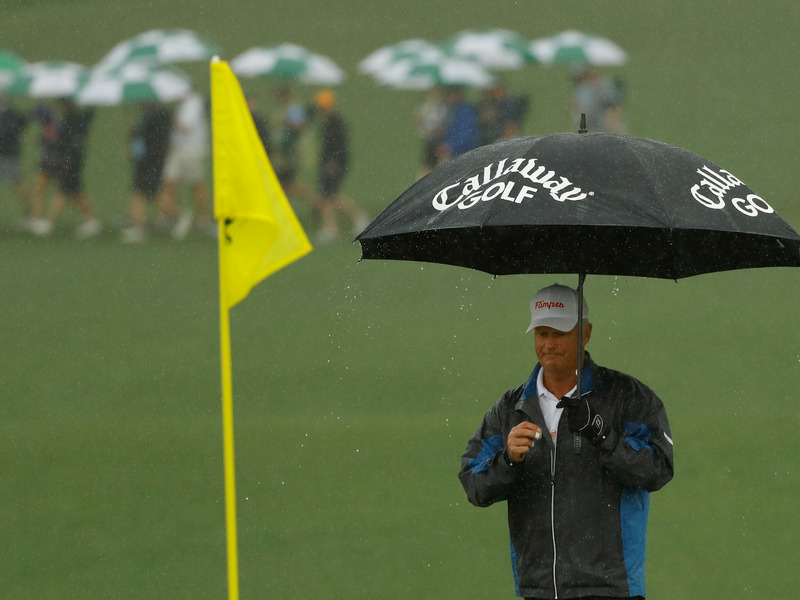 Thanks to some expected severe weather, the final round is now scheduled to start at 7:30 a.m. ET, approximately three hours earlier than the originally scheduled start. Also, players will be grouped in threesomes instead of pairs, and golfers will start on both the No. 1 and No. 10 holes. As a result of the change, the leaders are expected to start their round at 9:20 a.m., more than five hours earlier than the standard 2:40 p.m. ET tee time. CBS will begin their broadcast of the final round at 9 a.m. ET. Fred Ridley, chairman of Augusta National Golf Club, released a statement saying the “safety of everyone on our grounds is paramount.” He also noted that the change gives the tournament the best shot of finishing on Sunday.